IEEE Computer Society NSW held a seminar last Thursday and Pia Waugh came to talk about Open Source and the One Laptop per Child program. She also brought along a sample of the laptop (I thought that a few of the members attending might mug her for it on the way out ;-). The laptop was fascinating – it is a well designed and engineered piece of equipment. It is a visionary program that is focused on getting technology into the hands of children in the developing world. The laptop runs linux and has lightweight and efficient hardware. My previous post about the Nokia ad reminded me about the ongoing problem with my Samsung A701 Next G mobile phone. This puppy has been out of action for about 3 months now as the power/data port is cactus. It has been sent back to Telstra for repairs, passed onto Samsung for repairs, returned from both still broken, sent back for more repairs & allegedly returned fixed this time. I’ll find out when I pick it up next week. My key observation regarding this model phone is that that the power/data port is very fragile and quite poorly engineered. I will be ensuring that my next mobile phone has more robust power and data ports. This is so important now that your phone is more than just a phone. I feel very disgruntled as this whole thing means that for months I’ve been using my old Nokia 6110i which cannot use the Next G features. Nokia really gets what Web 2.0 is about (and they have got product for us to buy). 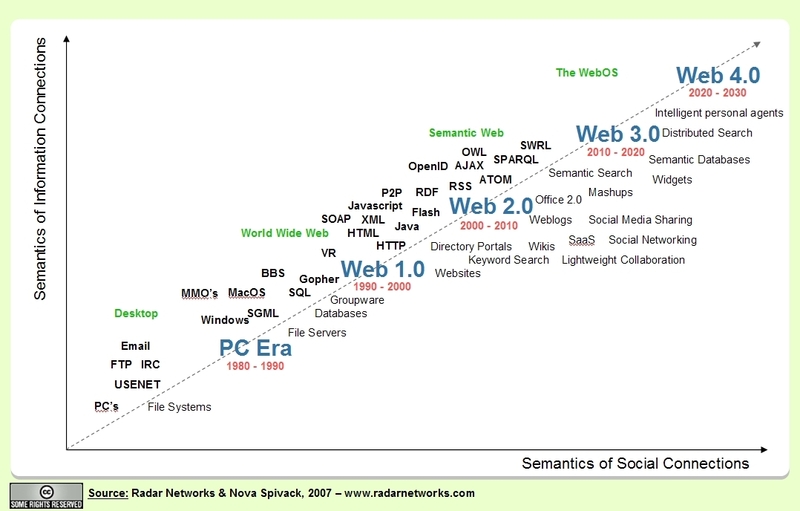 This is exactly what other companies need to understand – web 2.0 really is all about connecting people. And now we have commercially viable convergent technology that enables the connection. This ad has a catchy jingle and makes the possibilities inherent in web 2.0 understandable by a normal person. Hmmmm perhaps I need a new phone? Neal Barnard MD discusses the science behind food additions. According to his analysis willpower is not to blame for our addiction to some foods like chocolate, cheese, meat, and sugar. They each release opiate-like substances. He advocates a vegan diet as the solution to many health problems. Neal Barnard is the founder of the Physicians Committee for Responsible Medicine (PCRM). Since I am a complete LOLCAT addict, of course LOLPOL had immediate resonance for me. They are very amusing visions of our pollies. And given the general dullness of this me-too campaign any entertainment is most welcome. This fab TED talk by Vilayanur Ramachandran explores how brain damage helps us to study the connection between the internal structures and corresponding functions of the mind. He is the director of the Center for Brain and Cognition at the University of California, San Diego, and an adjunct professor at the Salk Institute who has written a number of books. I found his discussion of learned paralysis in phantom limbs to be of great interest, as was his contention that we all have ‘cross modal synaesthetic‘ abilities.